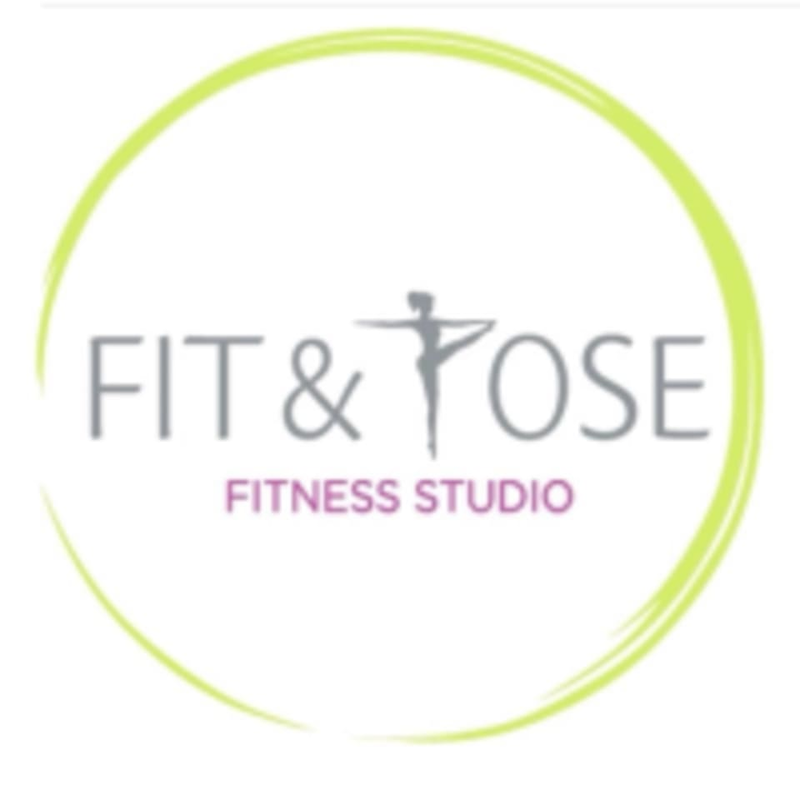 Start taking classes at Fit and Pose Fitness Studio and other studios! 1/F, Shop B37, San Po Kong Plaza, 33 Shung Ling Street, San Po Kong, Kowloon. 新蒲崗33號崇齡街新浦崗廣場一樓B37號舖 We are 10 mins walk away from Diamond Hill or Wong Tai Sin MTR station. Clients may also take #70 minivan from Diamond Hill MTR, or take #20 minivan from Wong Tai Sin MTR. Buses include 1A, 26, 11, 14, 203E, 101, 111, etc. We are 5 mins walk from Mikiki Mall and Cinema.